Hi there! I'm Lindsay, your breath of fresh air! 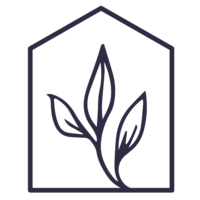 Helping you turn that venue dream into a reality! 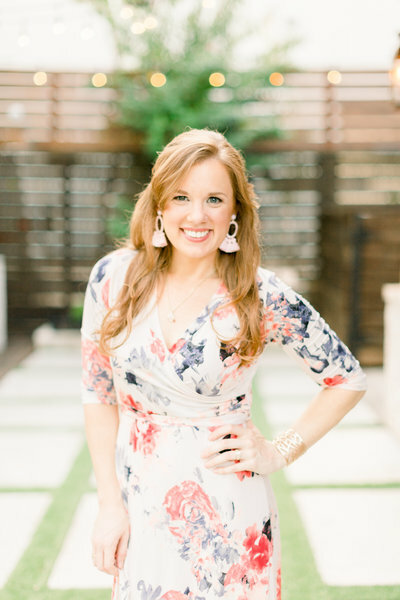 Sharing my best venue advice with a touch of southern charm. Holding a glass of sweet tea in one hand and my loves in the other. Ready to feel confident making those big dollar decisions? 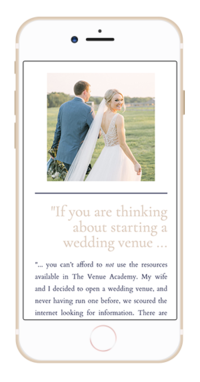 Sign up for the latest venue advice monthly!